The ancient practice of yoga is deeply rooted in Indian traditions. 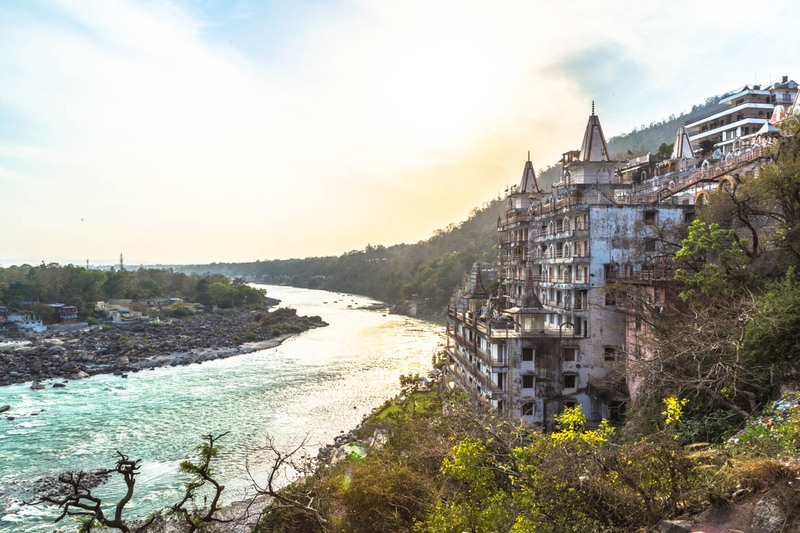 It’s an integral part of many lives here, and yoga in India is something that many travellers are curious to learn more about on their holiday. 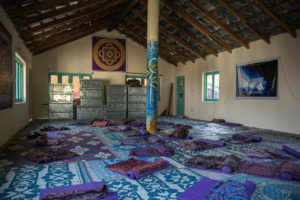 There are many different schools of yoga that have evolved over the years, each of which have their own unique features. Here’s a breakdown of some of the most popular types of yoga in India as well as the best yoga ashrams in India. Did you know that ‘yoga’ isn’t just one all-encompassing practice? In fact, yoga refers to far more than just the asanas or poses that have become a form of physical exercise over the world. Yoga is as much about the mental and spiritual as it is the physical, and is a collection of disciplines with the ultimate goal of attaining moksha, or liberation. Almost all the yoga you see people practising is, in fact, Hatha Yoga. Hatha Yoga is essentially the physical poses, or asanas, that you assume. But in modern terms, this has evolved to mean a type of yoga that focuses on slow, gentle movements, holding the asanas for a few breaths before transitioning to the next. So if you’re a beginner looking to explore yoga in India, this is a good place to start! However, you will also find more exhaustive courses in India that will take you beyond just the asanas to a holistic practice of Hatha Yoga. This includes pranayama (breathing techniques), meditation, and even a recommended diet. So Hatha yoga is even suited for those of you looking for a more meaningful experience. Iyengar Yoga is a form of Hatha Yoga that focuses more on the physical practices and movements, and is one of the most popular types of yoga in India. This type is about precise movements to create certain body alignments, matched carefully with breathing techniques. This type of yoga isn’t as free-flowing as some of the others. You will learn a sequence of positions that are held for a defined period of time. Often people will use props, like blocks and ropes, to help their body become moulded into certain positions. This type of yoga in India is great for people who are looking more for the physical benefits. If you’re looking for more of a spiritual connection, however, you might want to consider exploring Kundalini Yoga. This form of yoga combines sequences of movements (known as kriyas), with breathing techniques, meditation and chanting. This method helps you to awaken the Kundalini, the spiritual energy believed to rest at the base of your spine. Don’t look at this purely as physical exercise; this type of yoga in India aims to connect you to your consciousness and help you unleash your true potential. Referred to as the ‘Mysore school of yoga’, Ashtanga Vinyasa Yoga follows a series of set sequences of asanas combined with a specific alignment of breaths. With its intense form of physical movement, you should consider this as more of power yoga. 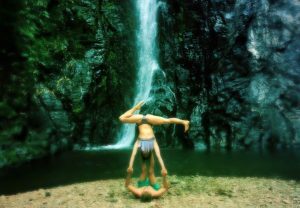 This type is still practiced widely but is technically no longer considered a traditional form of yoga in India. There are now several differences compared to the original concept as westerners have since added to the practise. However, you should consider this if you want a more physical and independent type of yoga as practitioners are largely expected to know and follow the routines themselves. Instructors will be there to offer you guidance but they do not give you a step-by-step like in other routines. These are just some of the types of yoga in India. There are further many other methodologies and schools of thought as well. 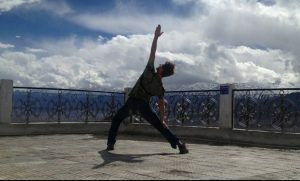 Reach out to us for more assistance and further information on yoga in India. No matter what type of yoga you’re interested in learning, you’ll find a place to do so in India. We can also offer you guidance on the best yoga ashrams in India. 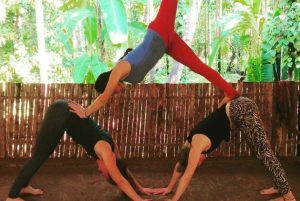 You can sign up for short yoga classes to get a feel for it, longer courses with a stay at some of the best yoga ashrams in India, or even do some yoga teacher training yourself! Check out this article on yoga travel routes, or this one on what you need to know about yoga in India for more information. 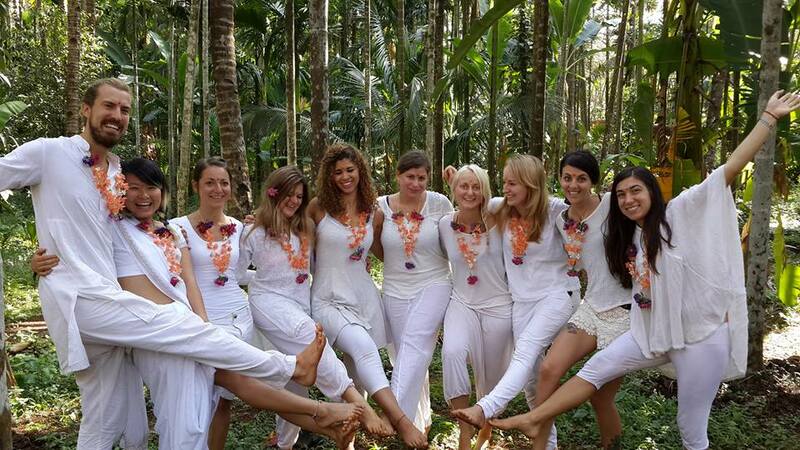 And, of course, feel free to get in touch with us to help you plan your yoga trip to India!